For salon owners, it’s imperative to keep techs on top of the latest nail trends and techniques to ensure continued success. Without up-to-date product knowledge and new services and skills to offer, overall salon growth can stall and current clients may leave in search of a fresh approach. “If you choose not to build upon what you already know, you’ll stagnate, and your salon won’t thrive by attracting new clients or talent,” says Jill Wright, licensed tech and coordinator of the Nail Tech Event of the Smokies, held annually in Gatlinburg, Tennessee. “This leads to a reputation as an ‘old lady beauty parlor’ in the community and online,” she says—a distinction most owners certainly don’t aspire to. 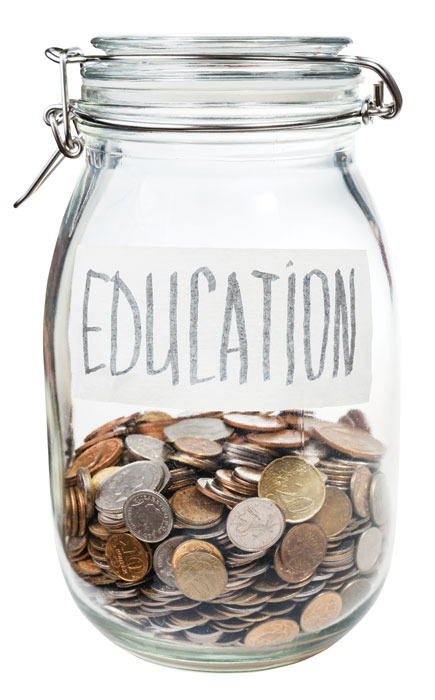 A truly cost-effective education plan minimizes costs and time away from the salon. Wondering if this is really possible? It is! Here, we show you how to save money on (and for!) quality education. If you employ multiple techs at your salon, consider reaching out to nail companies or educators to arrange in-house classes, which usually entails paying a fee for the training plus expenses. “This is more affordable than everyone travelling to a show, but many techs don’t know this is an option,” says Wright. Put the word out to other techs and salons in your area—the more techs who participate, the better. While the total price tag may appear steep, student class fees are usually the same no matter where a course is held, and splitting one instructor’s airfare and hotel among several people or salons will save a lot of money per tech. Without travel, techs will minimize the time away from their money-earning manicure chairs. Another cost-saving approach to education is to send one tech to attend a course and have her teach the material to the rest of the salon, which limits travel and course fees to a single person. This approach can be really effective, says Moskal, however, you must be confident that the tech you send has the right experience level to accurately and effectively demonstrate her new skills upon return. Avoid any future drama by ensuring the criteria for selecting which tech will attend various training opportunities are clearly communicated when each tech is hired. With high-quality streaming video, today’s online training is almost as good as being there. There are courses that enable students to watch and communicate with educators in real time and self-paced curriculum that allows techs to jump in and out of a class during scheduled breaks and complete training without ever leaving the salon. Consider purchasing a computer for the salon and designating a quiet spot for techs to train, or allow techs to “check out” the salon laptop if they don’t have one at home. Do your research. Many companies have developed full nail education programs—some even offer a certification at completion. There are, of course, circumstances where traveling for education is unavoidable. If travel is necessary, make airfare and hotel dollars work double-duty. For example, take advantage of courses offered at shows and conferences you’ll be attending anyway. Brands are typically releasing their latest products and offer training delivered by top educators, sometimes free of charge. “I research class options in advance, make an itinerary, then arrange my shopping on the show floor around those complementary class times,” says Wright. Also, many companies will offer multiple courses back to back, often discounting the second class. For a small increase in price, techs can maximize their days away from the business and implement two new complementary skill sets to their services instead of just one, says Fraser. attendance to a training opportunity at no cost,” suggests Fraser. By making training costs variable, owners are assured that the salon has generated the increased revenue necessary to offset some of the expense. With these cost-saving strategies in place, salon owners should be able to keep techs’ skills in top shape without breaking the bank—a worthwhile investment to be sure. 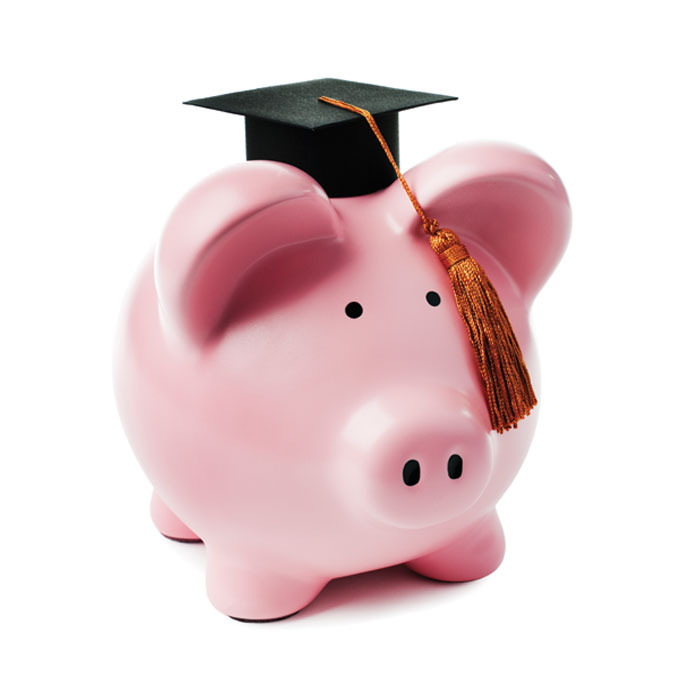 Saving money on training is one challenge, but saving funds to pay for training is another. A few ideas: Consider throwing a special evening event where proceeds go toward a class the staff has been wanting to take or stock a specialty retail item and encourage staff to sell it, with proceeds going toward the education budget. Or, follow nail tech Jill Wright’s lead and use the simple but effective “envelope method” to save money for future education programs. “Every time a client pays me in cash, $5, $10, $20 or more gets put into an envelope each day,” says Wright, who is also the coordinator of the Nail Tech Event of the Smokies. “The end result is thousands of dollars saved by the time a training or show date arrives. My trip is paid for in cash that I never really missed from my daily living!” One caveat, of course: Techs are responsible for claiming all income on their taxes!